Lipton Black Herbal Tea, 28 count per pack -- 6 per case. With the wide variety of flavors available, it’s easy to find something for every type of mood. 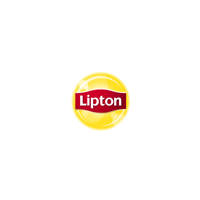 Unique packaging guides guests to order the tea they want, and the highly recognizable Lipton brand shows patrons a commitment to quality. No matter what guests are after, their perfect Lipton moment is waiting..